All projects exhibit the same basic process; Plan, Design, Build. Some projects are simple and can be performed within a short time with minimal design. Some projects are more complex and time consuming and involve detailed drawings, architectural and structural design, planning approval and certification. We believe that building the relationship between client and builder during the project is as important as the build project itself. Chapman Built will always have a single point of contact for each project so that you know who to call to discuss any part of the job. 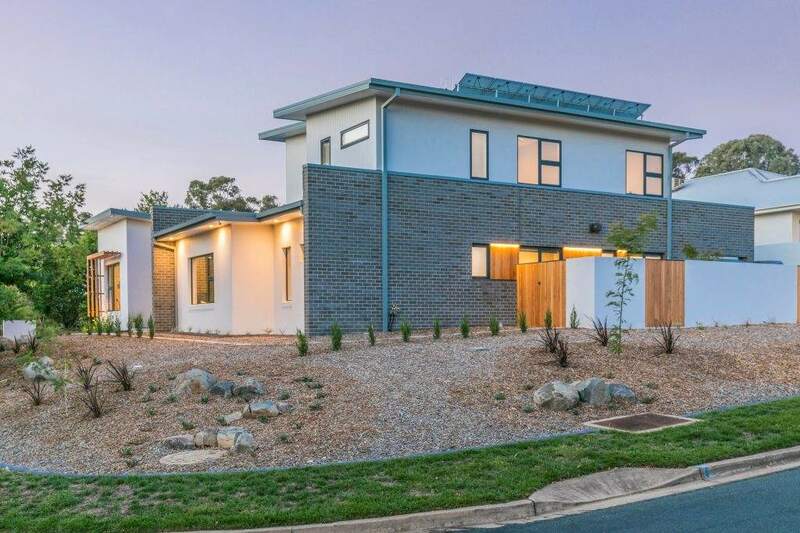 Regular and effective communication between the builder and the client is central to our process, whether the job be a knockdown rebuild, a home extension or complete home renovation. Planning for a new home or a major home alteration can be a daunting task in itself. We believe that the planning phase is a very important step in the overall process and involving a builder during the planning stage will help you achieve a more cost effective and buildable design. If you have started thinking about of changing your home or building a new home, we recommend you call us for a no obligation discussion about what it is you are hoping to achieve. We can provide budget estimates to help you understand the cost implications of different ideas. Projects such as new homes and extensions will require architectural and engineering drawings to be created. Perhaps you would like help in choosing the right colour and textures for your new kitchen. We work with a team of building consultants who can provide the ideas and detail if required. Some projects may require a Development Application (DA) and also Building Approval (BA). A Builder Certifier is required to determine the process for a DA or BA. The DA process can take a number of weeks, depending on the design. See the ACPLTA website for more information. The Building Certifier acts on behalf of the owner by inspecting the project at various stages to ensure that the builder performs the works in accordance with the relevant codes and standards. We can manage the DA and BA process for you as part of our service. 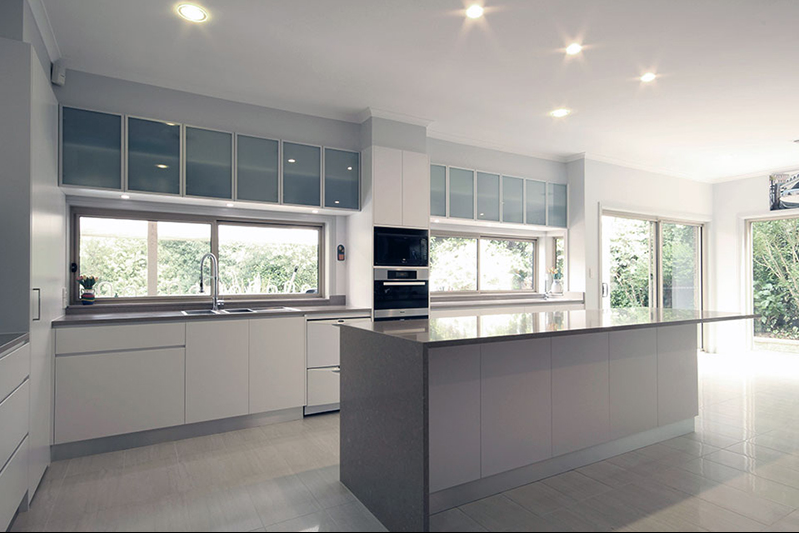 Once you are happy with your new home, extension or renovation design, we can then provide an accurate quotation. If you’re happy with the quotation, and your DA is approved, you’re ready to build! A contract can then be drawn up and relevant forms signed with your certifier and government fees paid to allow the construction process to begin. Chapman Built understands that any major building project, whether it is a knockdown rebuild, or a renovation or alteration project, may mean changes to your home environment. That is why we endeavour to minimise the impact to you and your family by discussing the project schedule with you. We always aim to minimise the construction period so as to reduce the disruption to your lifestyle. 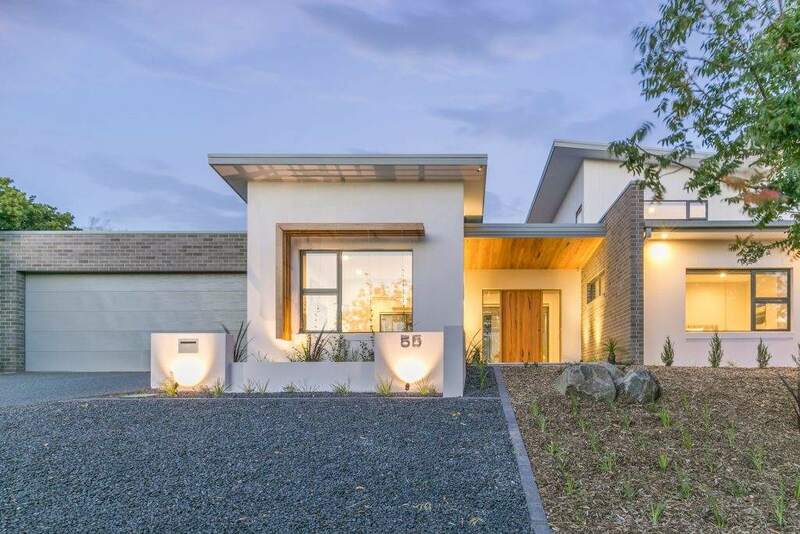 During the project we would regularly discuss with you the upcoming stages, how they may affect you, any unforeseen items or changes you may require, and obtain your preference for various details of the build. We understand that some projects may pose challenges such as restricted access to the site, or you may wish to stay in your home during the course of a major extension. We wish for you to be a part of the project and strive for you to enjoy your Chapman Built experience.